The Union Sportsmen's Alliance and Painters District Council No. 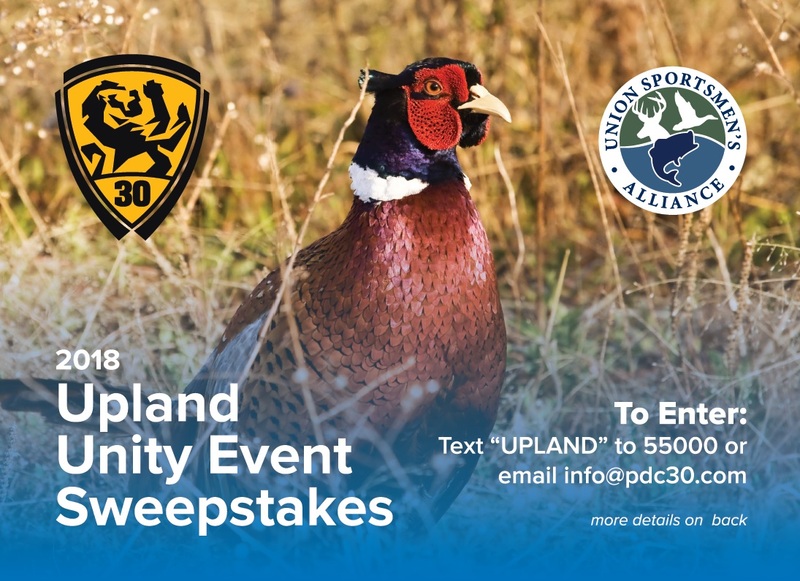 30 have joined forces to bring you the 5th annual Upland Unity Event Sweepstakes. Winners will participate in an all-expense paid upland hunt on December 30, 2018, in addition to scoring some great hunting gear. To enter, text "UPLAND" to 55000 today! Mark your calendars: PDC 30's 6th annual Breakfast with Santa will take place in Aurora on Saturday, December 1st from 8 to 11 a.m.
Join our political action team to help support labor-friendly candidate J.B. Pritzker for Governor of Illinois. 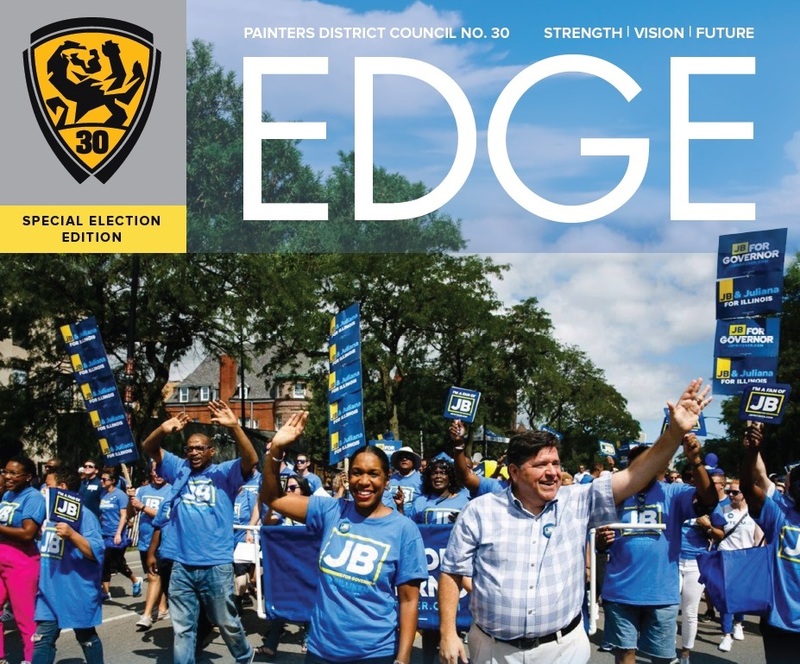 PDC 30 will host labor walks and phone banks on Tuesdays, Wednesdays, Thursdays, and Saturdays leading up to the General Election on November 6, 2018. Various events will take place in Aurora, Peoria, Bloomington, Rockford, Ottawa, and Kankakee. Please call 630.450.8354 for information about events in your area. It’s never been easier to cast a vote in an election cycle. 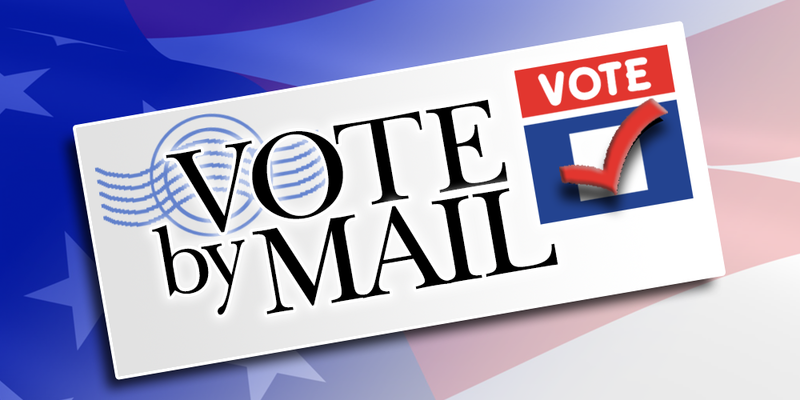 Skip the lines on Election Day, and vote by mail! 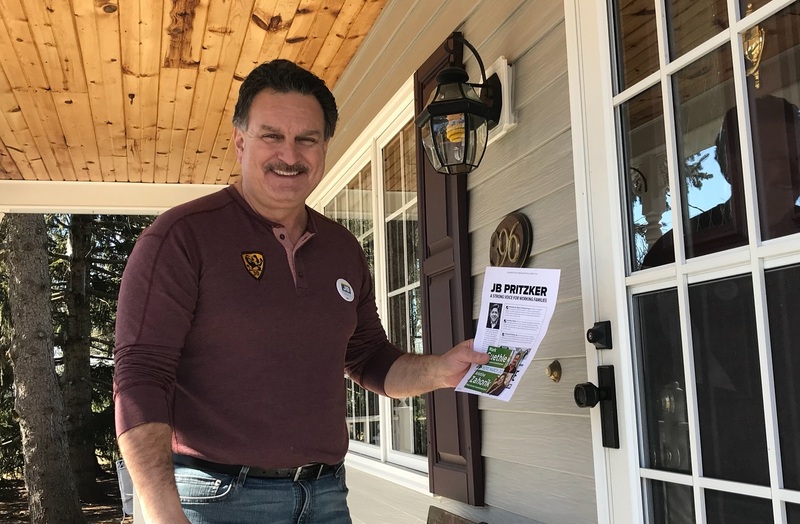 Voting by mail is quick, easy, and paper-free – check out the three east steps and download the ballot request form for your county here! Click here for information about the 2018 General Election on November 6th, including mail-in voting, early voting, grace period registration, important election dates, voting locations, endorsed candidates, and ways to get involved.